It was just a year ago that Joe and Holly were preparing for the arrival of their new puppy boy. I can’t believe a year has passed already. So much has happened since then. I hope I can retrieve it all and not leave out too many details. 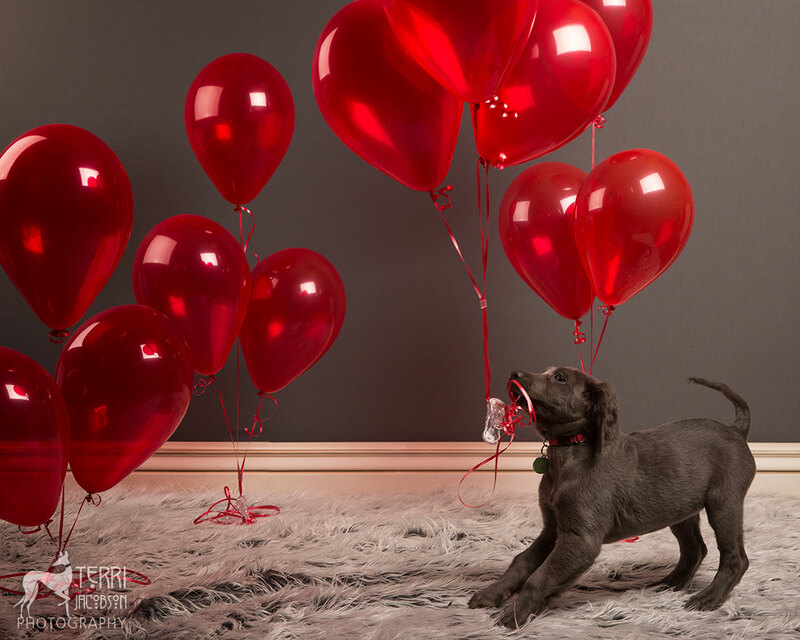 This entry was posted in Maverick and tagged long-haired Weimaraner.